Much like any literature, comics are produced, manufactured and created within individual publishing houses. While it may seem at first glance that heroes like Batman and Spider-Man are cut from the same cloth, they are in fact part of different publishing lines. The same can be said for popular comics outside the superhero realm like The Walking Dead, Preacher, or Teenage Mutant Ninja Turtles (to name a few). Each publisher has different licenses, proprietary intellectual property, or new creator-owned ideas establishing the foundation of their collective output. 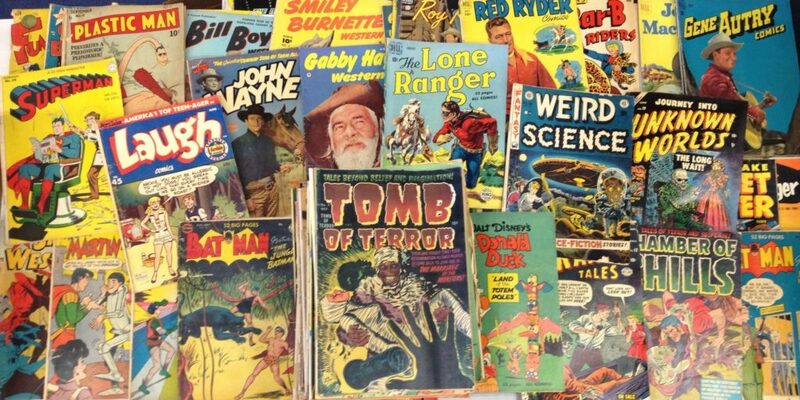 Below you’ll find guides to each of the top publishers in the comic book industry, from the “Big 2” of Marvel and DC to smaller more independently operated publishers such as Fantagraphics or Valiant.